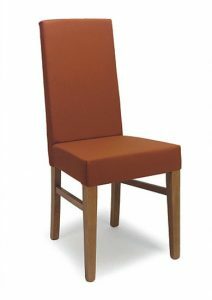 Here at Just Dining Chairs we believe our product offering gives our customers excellent value for money as we make our products to order. We don’t have expensive warehousing costs or products gathering dust in brightly lit showrooms. 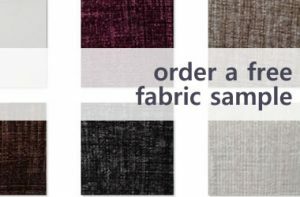 When you place your order, you customise your dining chairs by choosing from 13 fabrics and 12 wood stain colours – 156 combinations in total – and we make them from scratch. Interior designers, architects and home makers will love the flexibility and excellent value for money that our products provide. 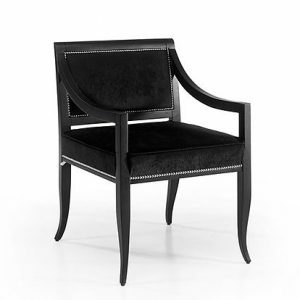 Our dining chairs are imported from Italy in knocked down form – in individual components. Our suppliers use a genuine Italian chair assembly machine to manufacture each chair on demand which allows them to hold huge stocks in a small space. 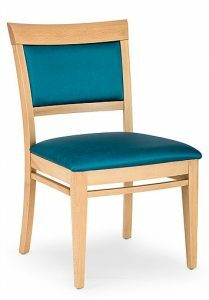 Once they have been manufactured they are sent to our Midlands factory for upholstering and application of the wood stain and clear lacquer. The quality of finishing means they are suitable for demanding situations such as hotels, bars and restaurants as well as domestic dining rooms.